Children’s Day is a Japanese National holiday. It is a day to celebrate the happiness of children and to show gratitude to mothers. 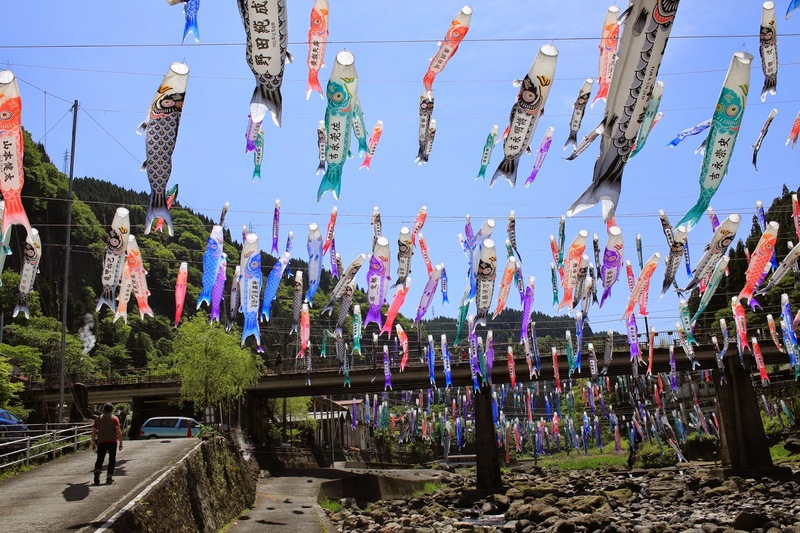 We will paint koinobori, carp-looking wind socks that Japanese people hang up to decorate during this holiday time. We will also roll and cut and eat our own veggie sushi.